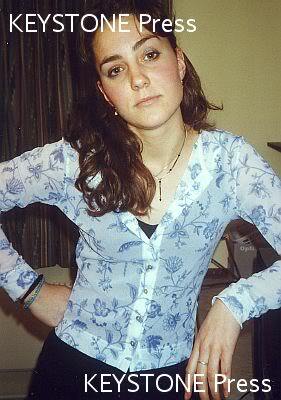 young kate middleton. . Wallpaper and background images in the Hoàng tử William club tagged: photo teenager kate middleton. This Hoàng tử William photo might contain áo cánh, blouse, chân dung, headshot, and closeup.